The SR C Signature is a powerful well balanced speaker. It is based on the same basic enclosure technology as all SR 3-and SR 1 models, but in this version it shares a heavy rear baffle and a curved cradle/plinth for decoupling. 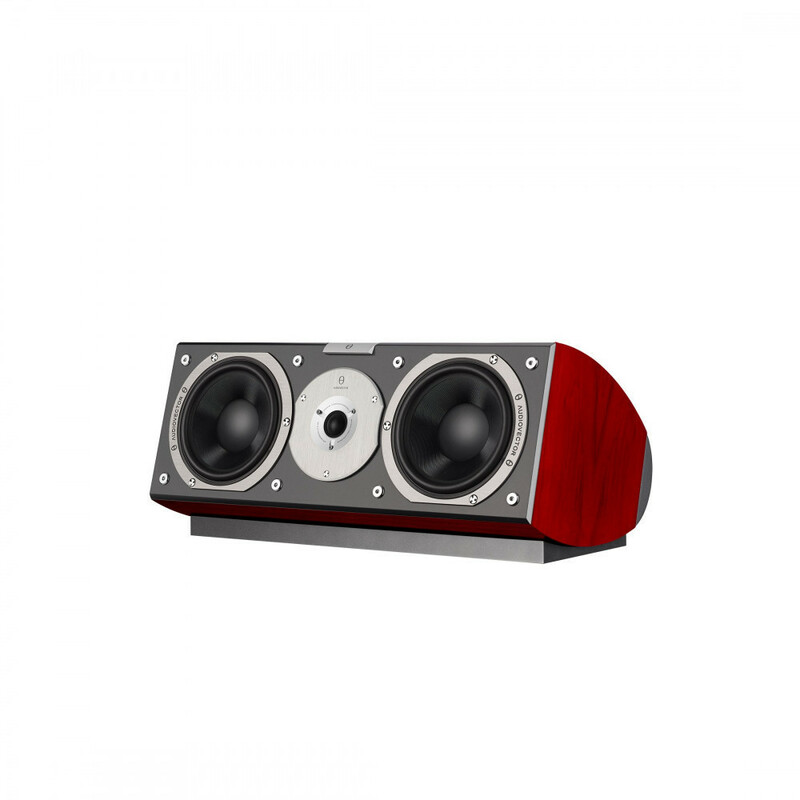 A lot of research went into the mechanics of this speaker: Cabinet/driver interaction, speaker/floor interaction and of course the sandwich technology used for laminating the cabinet with front – and rear baffles. It uses two long-throw bass midrange drivers with the same fine membrane technology as the SR 3 Avantgarde Arreté and the same Titanium voice coil technology, too. These technologies are used in a different and more advanced form in The R11 Arreté top model. 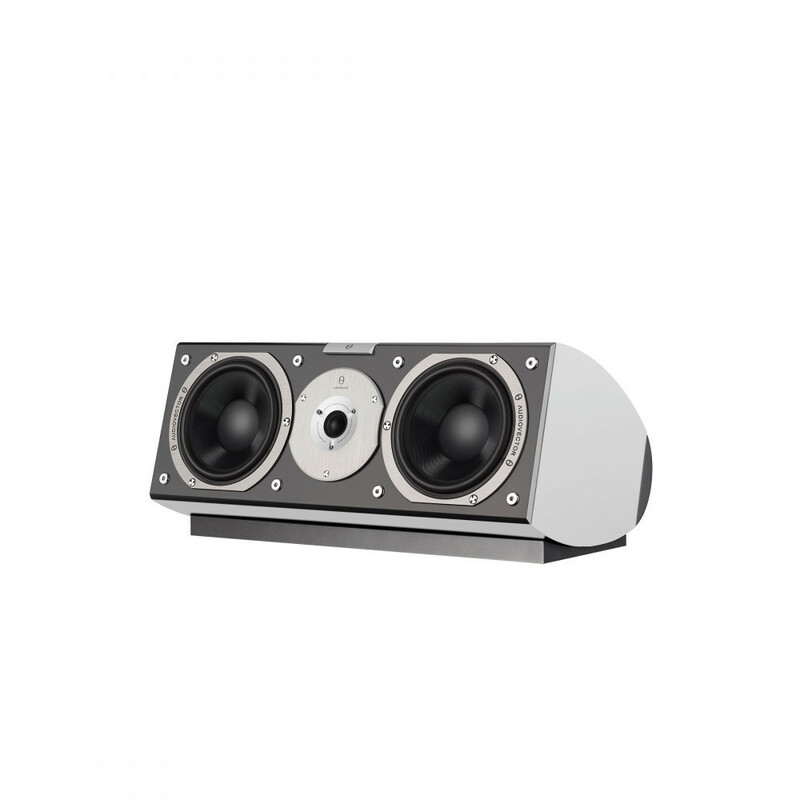 The combination with the Audiovector Evotech treble , the fastest and most delicate soft dome tweeter existing, results in a very well balanced and dynamic speaker. This Signature model leaves nothing to be desired, as long as you do not compare it with its bigger siblings.